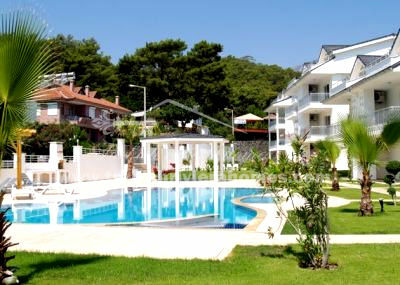 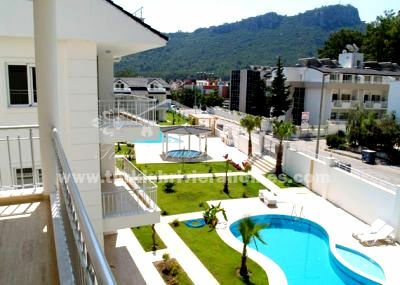 Exclusive apartments and penthouses in Kemer boast prime location and stunning nature views. 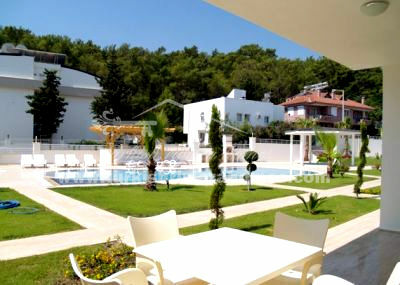 Complex comprises 6 residential blocks, 2 swimming pools, and one children’s pool, outside Jacuzzi, barbeque area, bar area and landscaped garden. 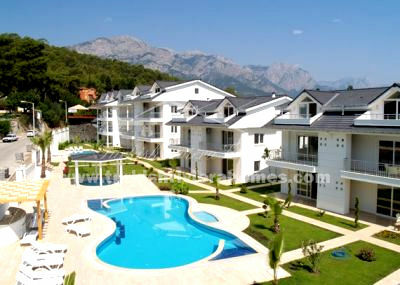 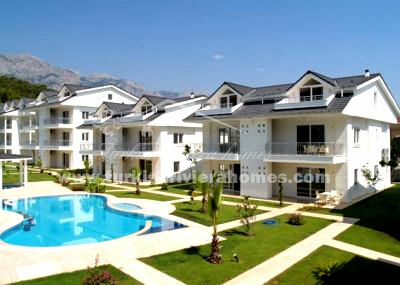 Complex offers apartments with 2 and 4 bedrooms, all with amazing nature and mountain vistas. 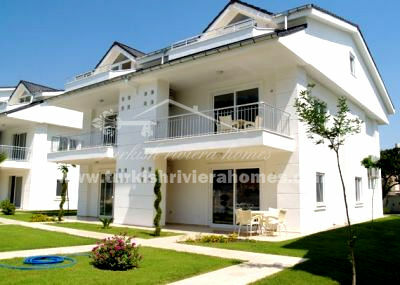 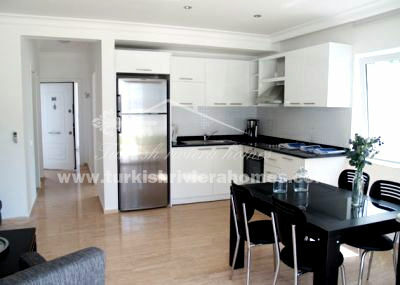 2-bedroom apartment consists of a living room with open plan kitchen, a bathroom and 2 bedrooms. 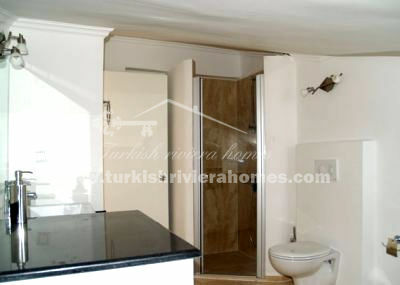 4-bedroom penthouse consists of a living room with open plan kitchen, bathroom and 1 bedroom on the ground floor, 3 bedrooms on the second floor and a large bathroom with jacuzzi.